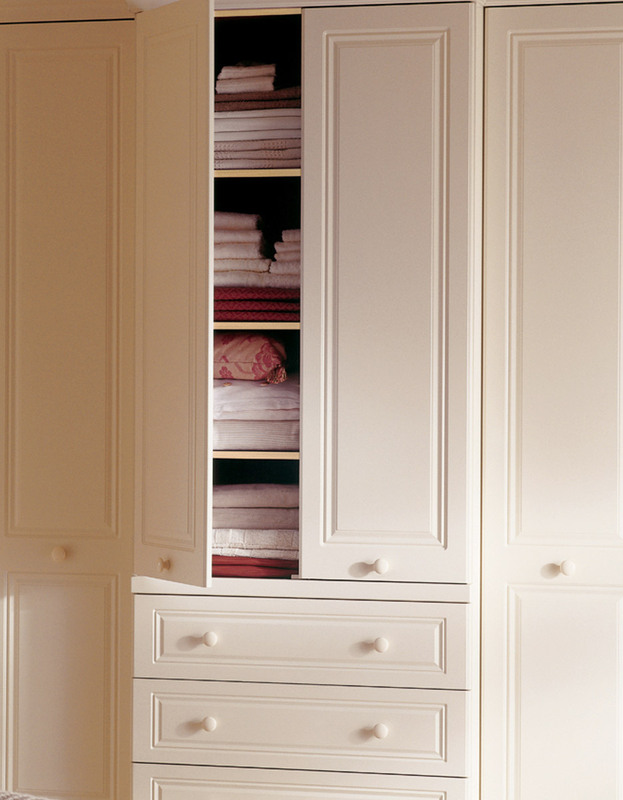 This understated style is truly timeless. 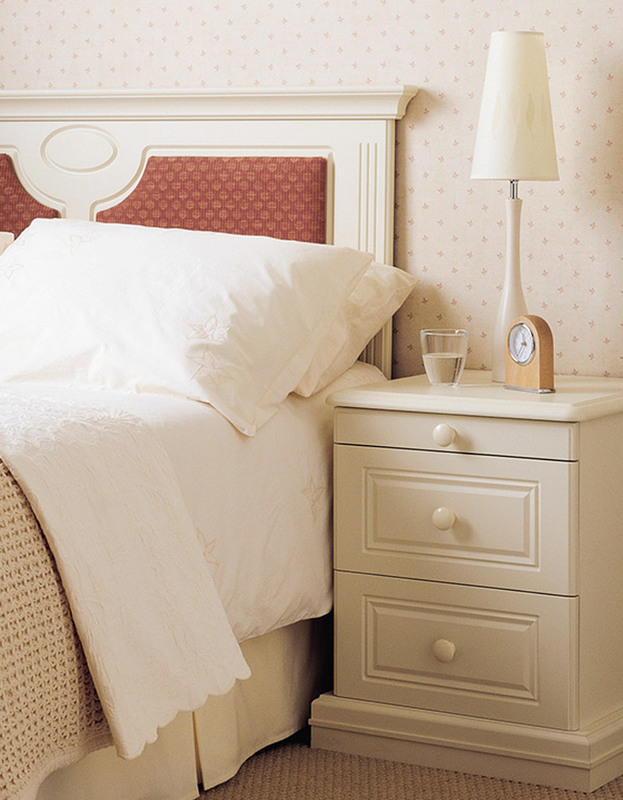 The finish of the panels is relentlessly gentle and lends a smooth texture to the entire room. 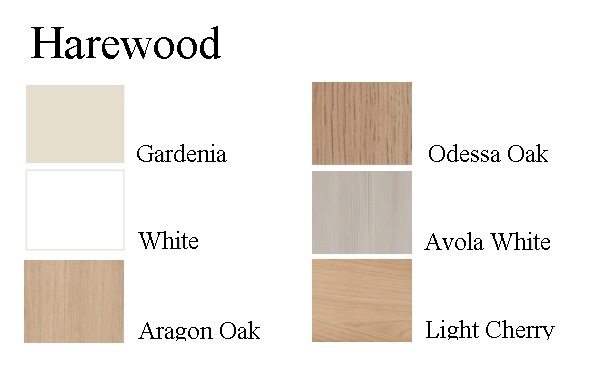 Capable of both conventional and modern customisation, Harewood is a simple and uncluttered style that sweeps one into a tasteful and soft world, supplemented by classically beautiful waterfall-edged wardrobe tops. 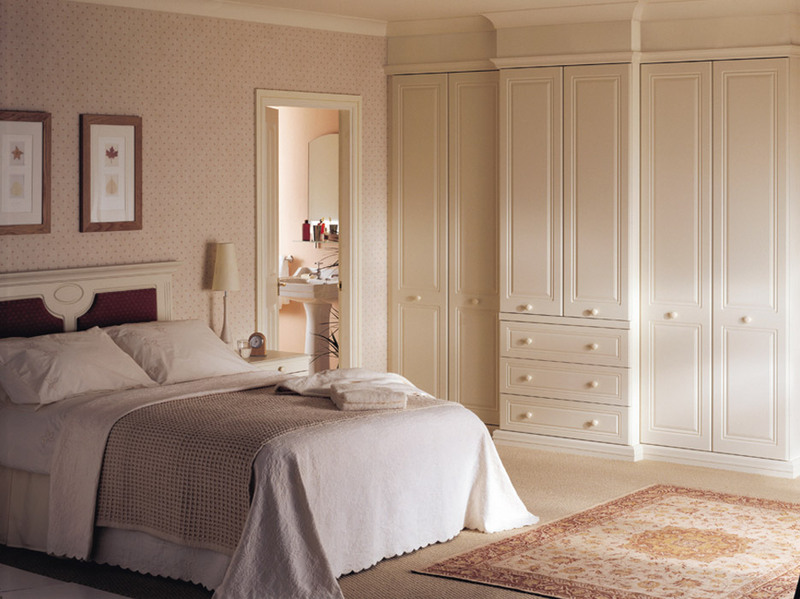 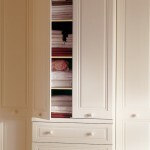 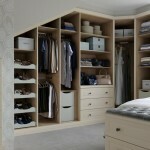 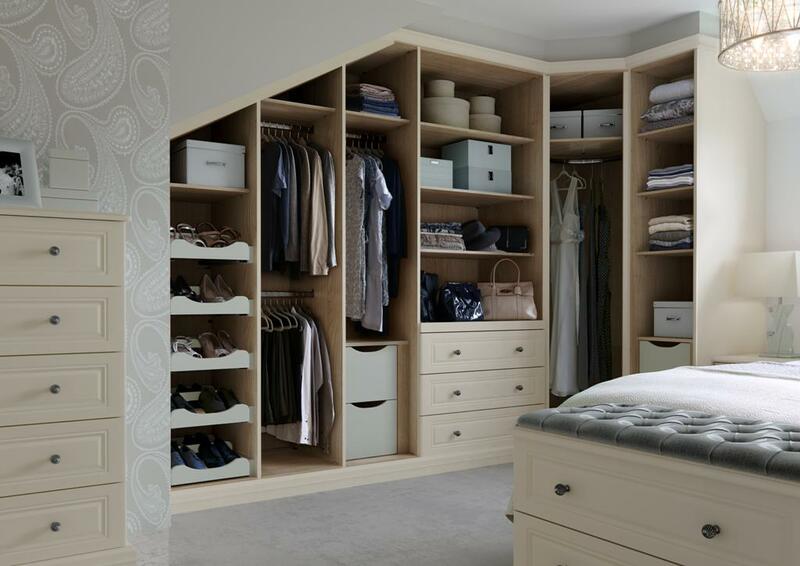 Available in a variety of finishes, Harewood is light and spacious, offering ample storage space in both fitted wardrobes and traditional freestanding chests.